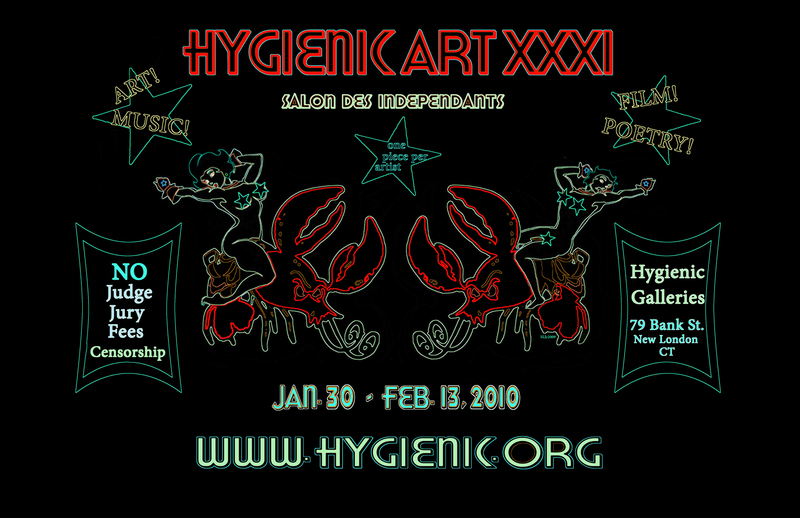 The Hygienic show was decent this year -and this design made it on to the website and as posters. This is one of the best designs I have seen in years. I now can only hope that the art will live up to the design!